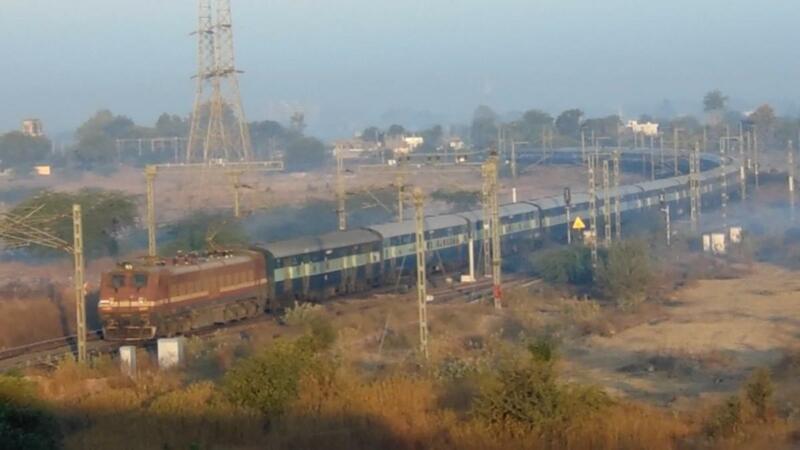 [5in1] Trains on Badnera JN Curve Accelerate Towards Nagpur. 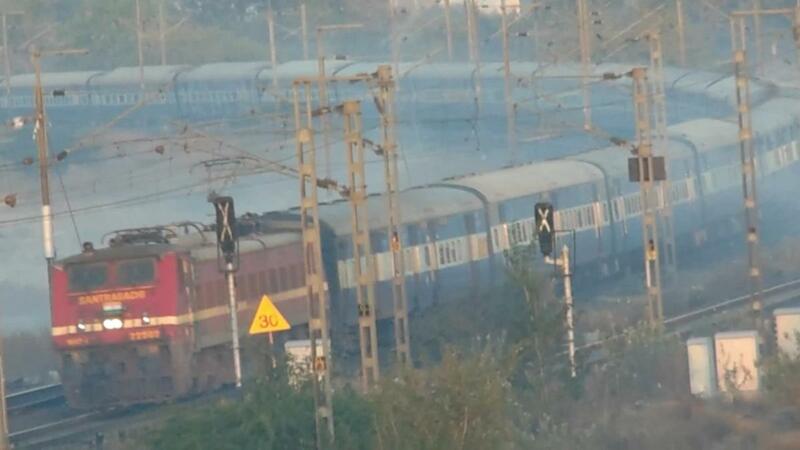 1)AJNI WAP7 powered 12113 Pune Nagpur Garibrath Express. 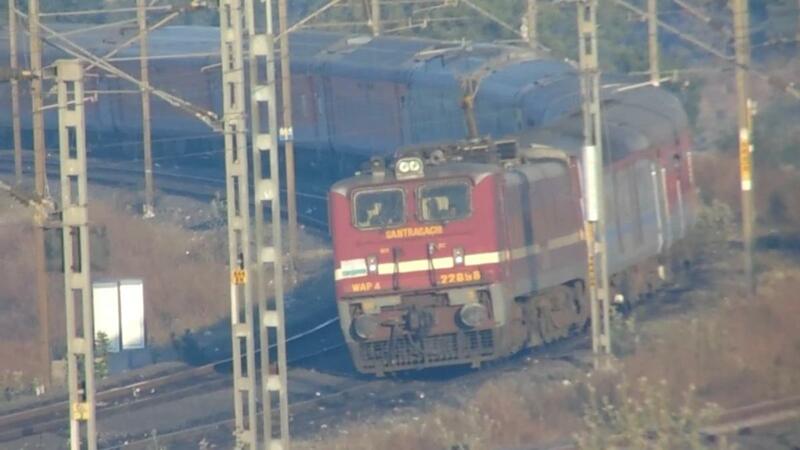 2)12766 Amravati Tirupati SF Express towards Badnera Jn. Pune Howrah Azadhind SF Express Hauled BSL WAP4. 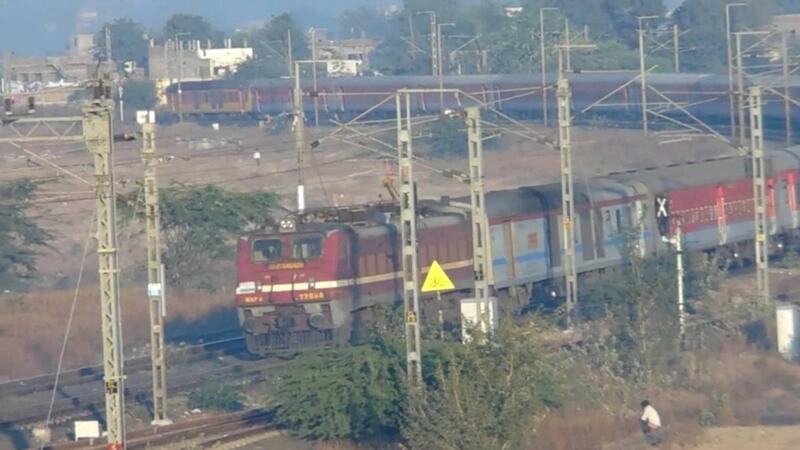 5)12151 LTT Kurla Howrah Samarasta SF Express hauled SRC WAP-4 .